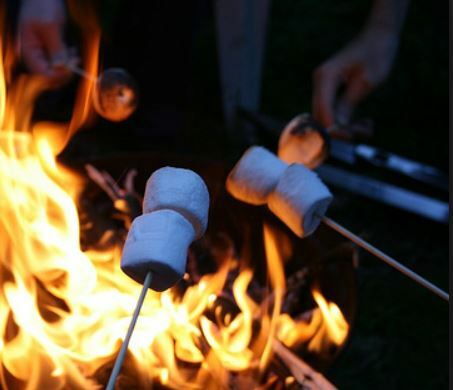 A final tip on marshmallows though, and selecting the right ones. Ones from Spar or Sainsbury’s are perfect. You want ones which catch alight so there’s that crunchy caramalised outside and a near liquid middle. Haribo marshmallows though just don’t do this so get the thumbs down from us for the purpose of pyromania. As with anything in life, there is progress. That great evolutionary question “could you get better than this” was answered. The answer is smores. Take those still hot and gooey marshmallows and make the a filler for a chocolate digestive sandwich. 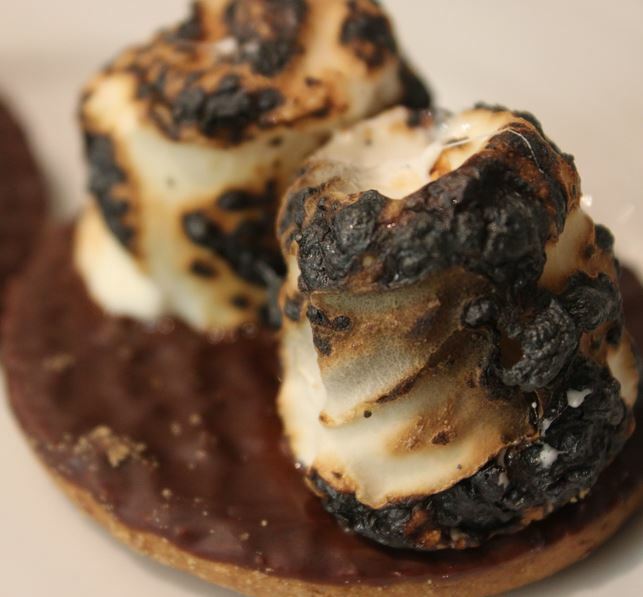 If you’re taking kids camping (regardless of whether they’re over the age of 40), smores really are a campfire essential. Thanks to Ems for introducing these to me!